Since then, all service activities for heat treatment systems of the AICHELIN Group in Europe are coordinated here. 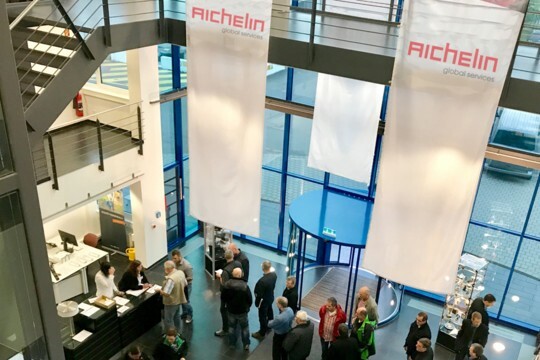 Due to continuous development of our services and consequent focus on future-oriented maintenance strategies, AICHELIN Service GmbH has become market leader for services for heat treatment systems. We serve our customers with about 70 engineers, technicians, logistic experts and with services like repairs, preventive maintenance especially annual maintenance, modifications and modernizations, inspections, spare part service and also seminars, individual trainings or consulting.